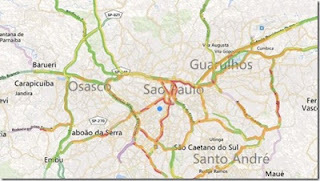 Bing Maps has expanded Traffic coverage for existing coverage in the US to include traffic information for side streets in addition to freeway traffic information. 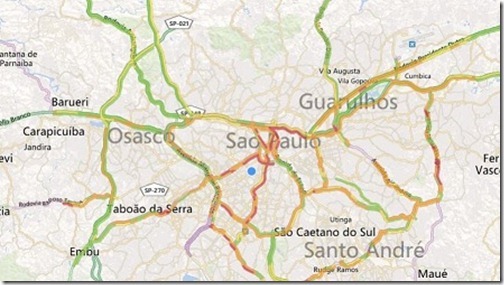 In addition to these traffic improvements, Bing Maps will also start to use Nokia’s geocoding services in a number of countries offering improved directions. This update, while not always visible to users, is another important milestone in their partnership to build the world’s best mapping platform using Nokia and Microsoft’s assets.